When you happened to upgrade ubuntu to newer version while you’re using dual boot, you may notice that GRUB menu shows not only the current linux kernel version but also older versions too. 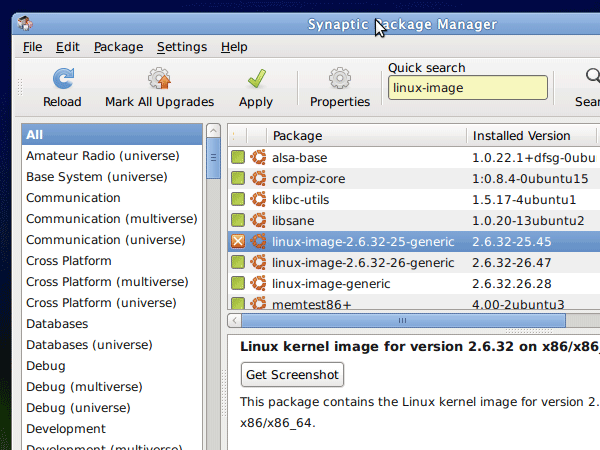 To remove those menus, you directly go to System -> Administration -> Synaptic Package Manager and then find “linux-image” and leave the latest version number and mark as all other the menu starts with “linux-image” for uninstall … (see the screenshot below: in my case, linux-image-2.6.32-25-neneric is old linux kernel image version). Hope this help! 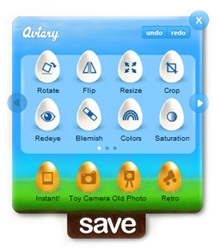 If you are familiar with online file sharing services, you won’t be surprised. ge.tt is an online file sharing service allows you to share multiple files with single click. ge.tt gives you more features like live statistics and managing files after you sign up but signing up not really required though.